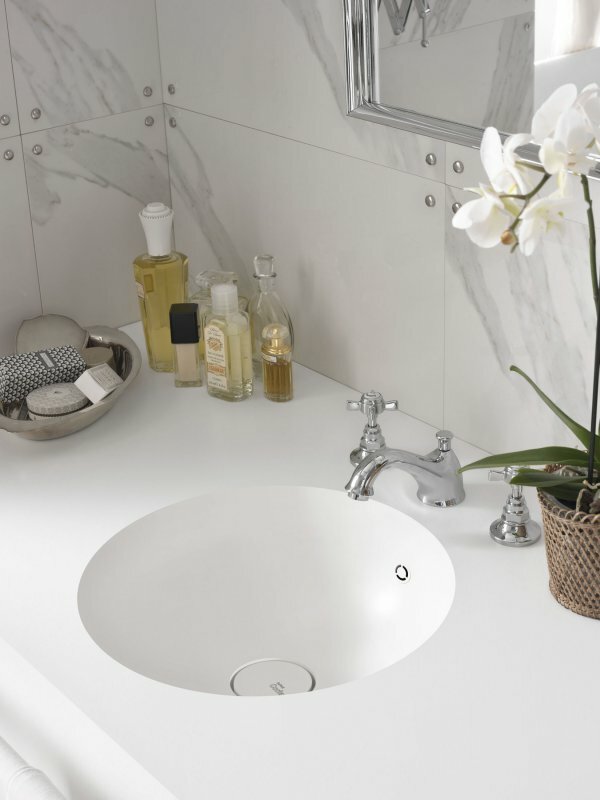 Charisma Bathrooms of Saffron Walden is delighted to add another high quality supplier to our stunning portfolio of bathroom products. 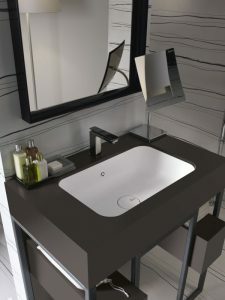 All of our suppliers are carefully selected to provide something unique, different or stylish, so that our customers can have the bathroom they dream of. 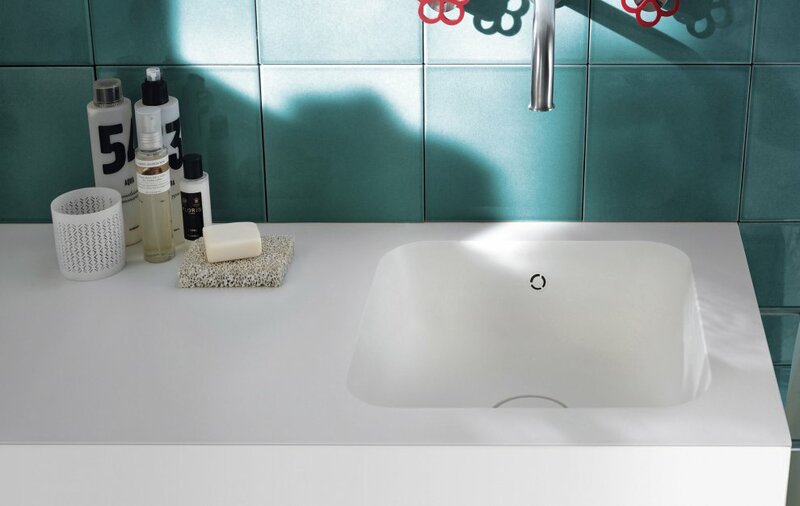 Our latest partner is Corian® Bathroom Surfaces. 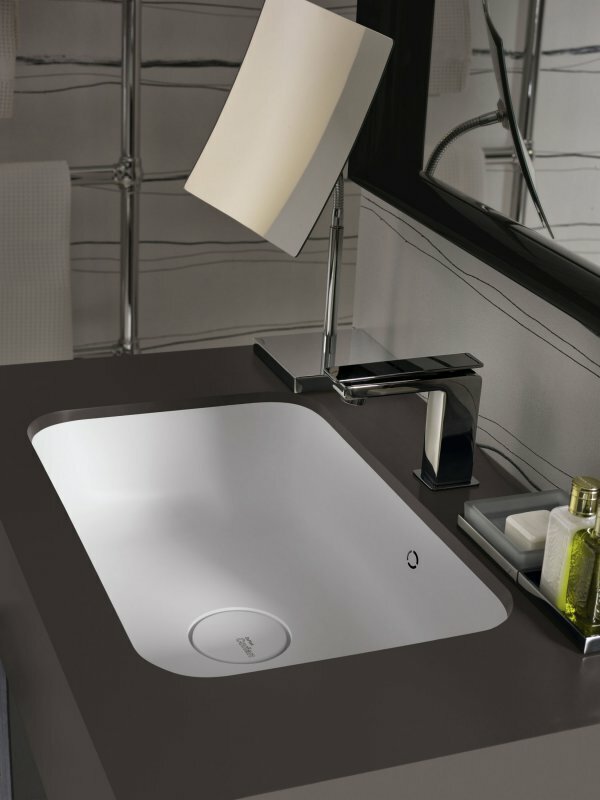 DuPont invented solid surfaces and has worked to continually improve their portfolio. Have a look at the entire collection of bathroom basins, kitchen sinks, shower trays and baths here. Or visit our showroom today and see with you own eyes just how stunning their surfaces are.